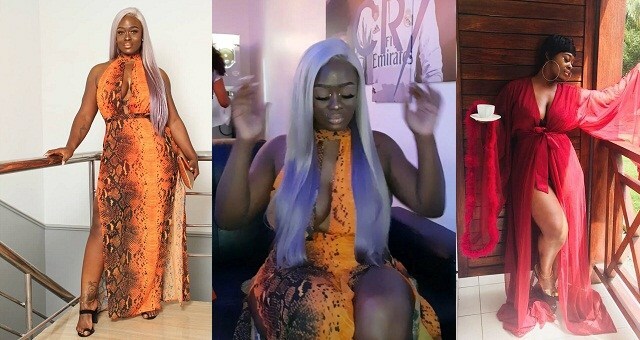 Ex Big brother Naija housemate, Uriel Oputa, took out time to blast an instagram user who criticised her for ‘begging’ designers to style her whenever she has an event to attend. “If wanting to collabo with upcoming designers to help push their work out there. Then let me beg Biko.. Get a stylist to overcharge me for what I can do ?? I have a style class and I don’t live a Fake life.